Many people have one life-changing experience. Some people are fortunate enough to recognize two such experiences. Pastor Nixon has been blessed with three instances that he recognizes as life-changing. The first such instance occurred on December 17, 2000 when he married the love of his life, the former April Mendinghall. Their courtship lasted 3½ blissful years while they both attended Oakwood University (which was Oakwood College at the time) and traveled with the world renown Aeolians. After more than 17 years, their love for each other is as strong as ever. They have two children – John S. Nixon, III who is 13, and Julia Janice Nixon who is 10. Pastor Nixon’s second life-changing experience took place on July 16, 2001 when he and his new wife were involved in a near fatal car accident. This trying experience helped the young couple to realize that the Lord still had a great work for them to accomplish. They re-dedicated their lives in service and devotion to Him, and have not looked back. The third experience that changed Pastor Nixon’s life was his ordination into the Gospel ministry in June of 2005. 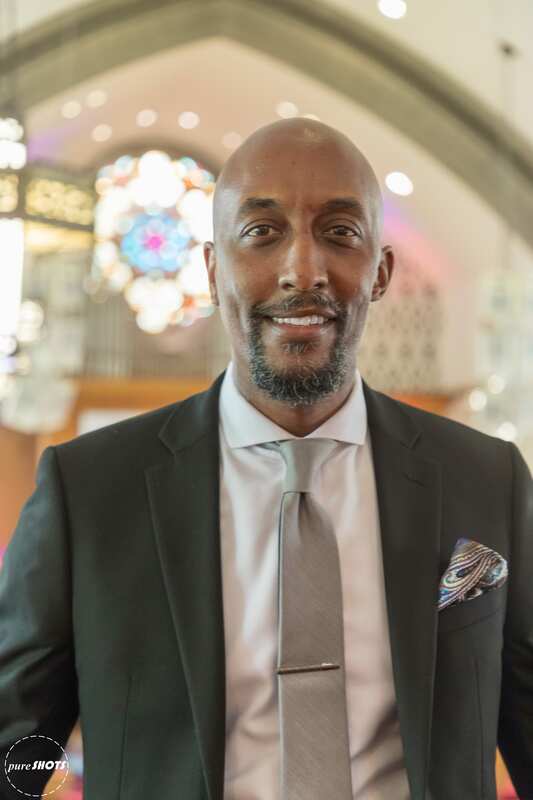 After graduating from Oakwood University with a Bachelors of Arts in Theology in 2000, and Andrews University with an Master’s of Divinity in 2004, Pastor’s Nixon’s ordination in 2005 was necessary to make his position in the Lord’s work official. Pastor Nixon has pastored in the Milledgeville/Dublin district in Georgia, the Greenville/Traveler’s Rest district in South Carolina, the Immanuel Temple SDA Church in Durham, North Carolina, the Decatur SDA Church in Atlanta, Georgia, and is currently pastoring the Takoma Park SDA Church in DC Metro Area (Takoma Park, Maryland & Washington, DC). He is a diligent and faithful servant in his community who relishes every chance to bring a word from the Lord to God’s people.